This is another Bitcoin and the Arts podcast with John Stuart! This month’s show is all about an idea that is still developing in the mind of singer-songwriter Imogen Heap. She calls it Mycelia, and it’s a way for artists to store every bit of information about their music (everyone that helped create it, who’s reusing it, etc.) in a decentralized manner. Combined with cryptocurrency and smart contracts, the distributed database should help eliminate the massive overhead and countless middlemen present in our existing music distribution systems. 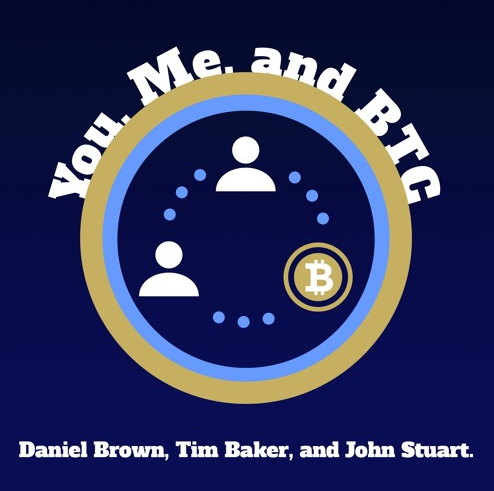 John will discuss the present state of the project, how crypto-knowledgeable Imogen Heap seems to be, where this idea could take the music industry, and much more. Tune in right now because this is where it’s at!